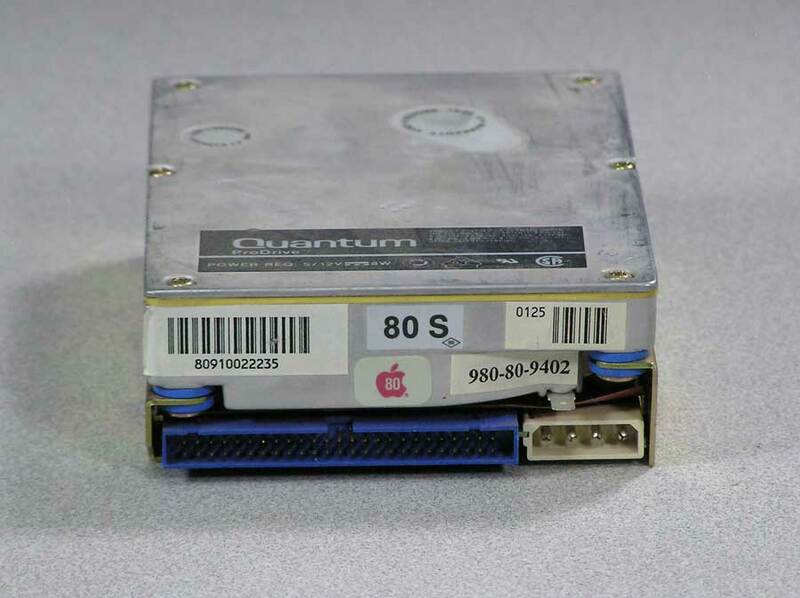 Apple branded 3.5″ hard drives from Seagate, Connor, IBM, Quantum and more. 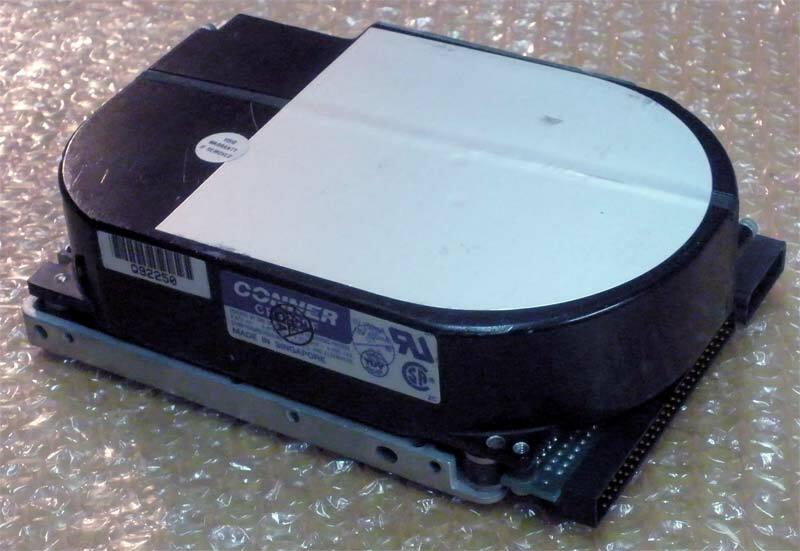 These drives have a 50 pin SCSI interface and came inside a Macintosh computer although they can be put in an external enclosure **Jumper and termination may need to be set or changed for internal or external use. ** Those specs for most drives can be found at stason.org. All have been wiped, sanitized* and thoroughly tested on a Mac and either a new system installed or previous system plus apps were retained. 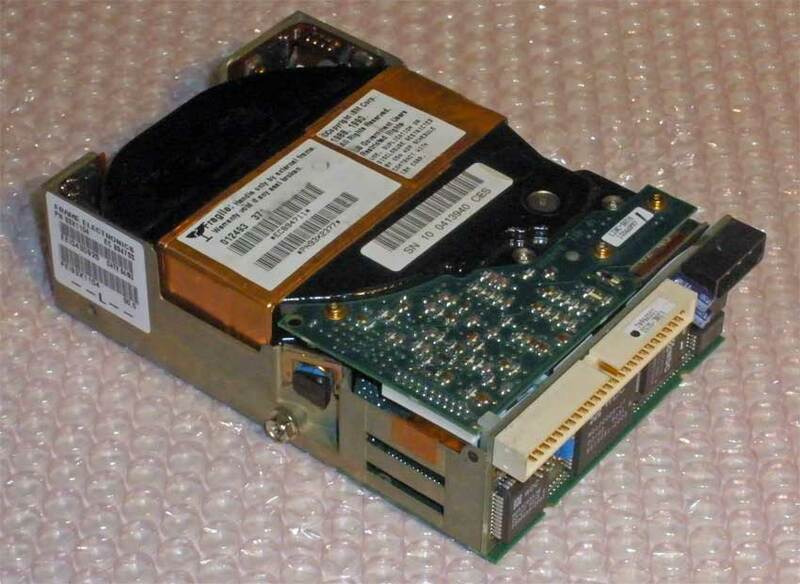 Any software on any drive is not part of the sale – you are simply purchasing a hard drive from me. 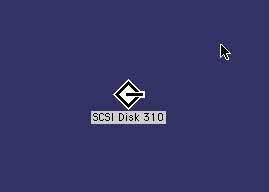 *In some cases the sanitized contents were reinstalled as pre-prep for another Mac or loaded could mean loaded from scratch with partitions and a bunch of stuff installed – I have a few that came in that way. -HH are approx 42mm (1-5/8”) tall. -Empty means formatted and nothing installed. -New means new OS installed. 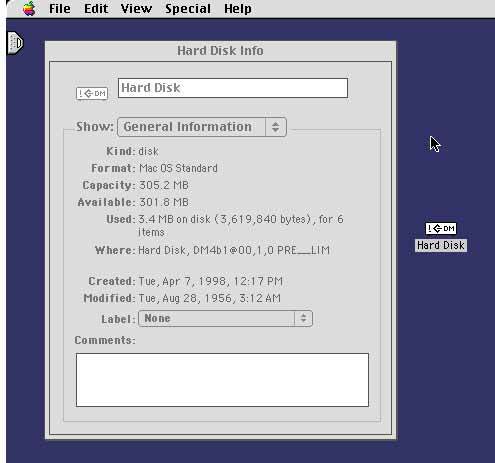 If you need a specific OS or enabler installed to get your vintage Mac running, that service is available here. 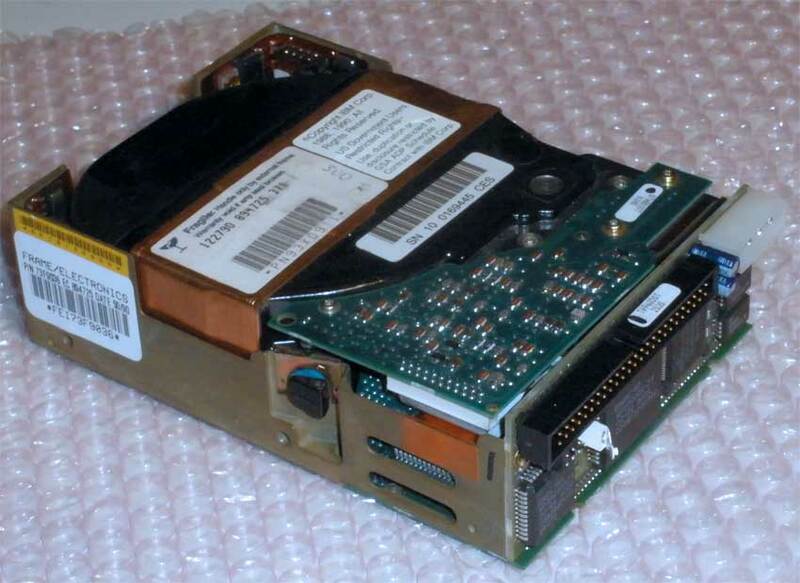 This SCSI Hard Drive can be used internally or put into an external case. 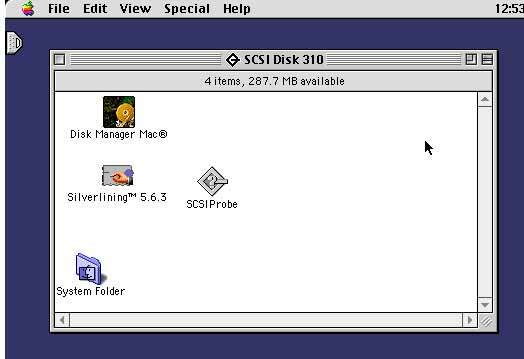 It comes with a new install of Macintosh System 7.6.1 Update. This drive is currently formatted Mac OS Standard. Fully tested and no problems found! 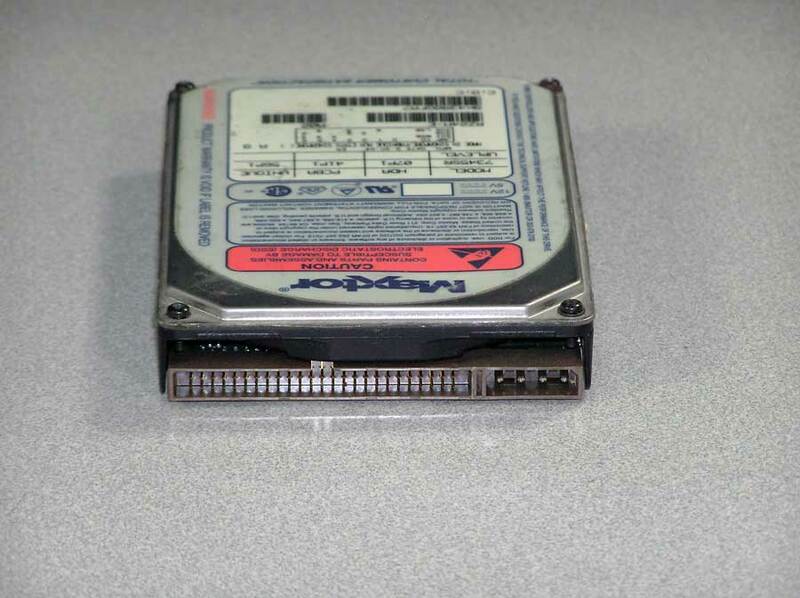 This vintage drive is currently formatted Mac OS Standard. 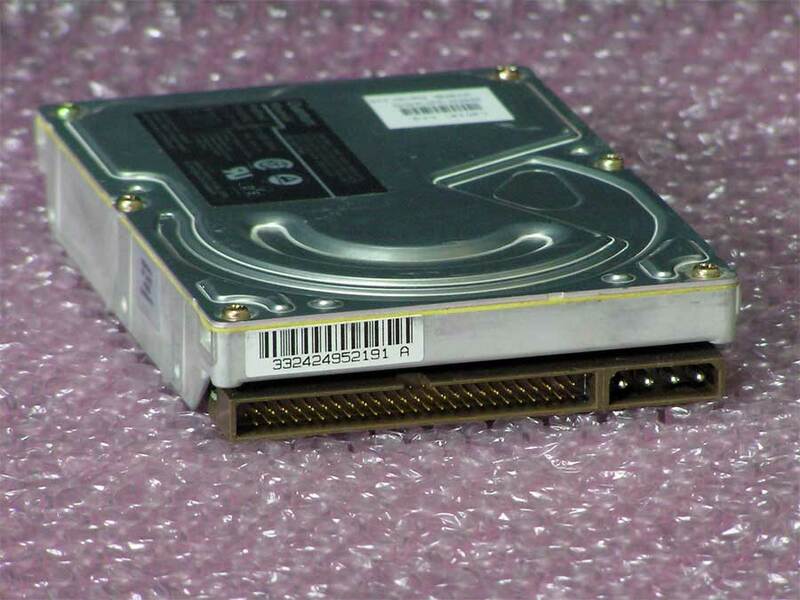 This drive contains Mac System 7.1, Lacie Silverlining 5.6.3, Disk Manager Mac and SCSI Probe. 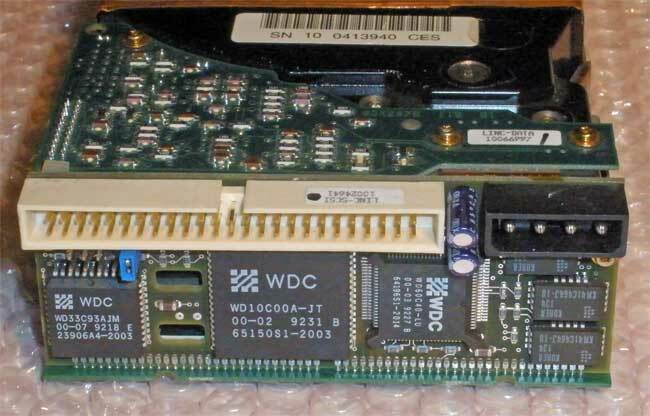 50 pin SCSI interface. 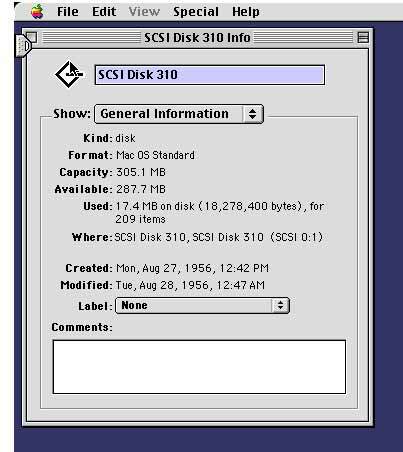 Fast SCSI or SCSI-2. 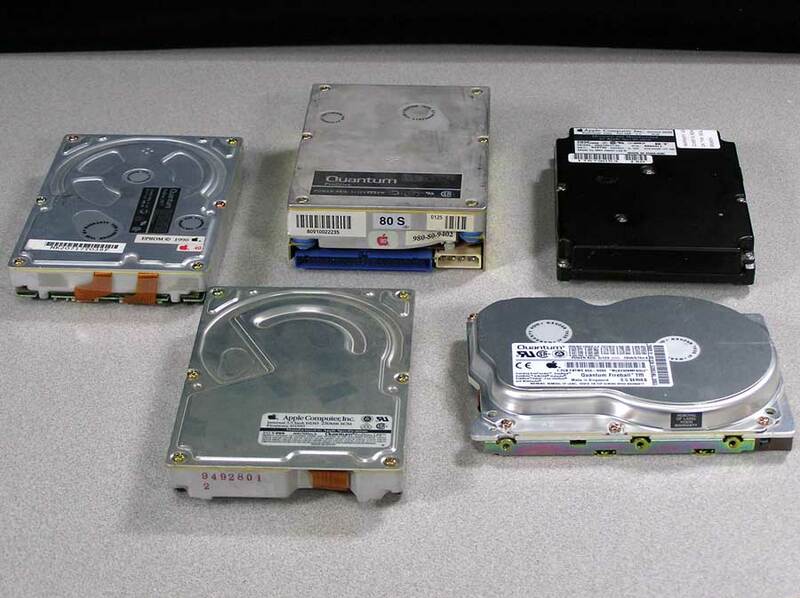 All were pulled from LaCie External hard drive cases prior to coming to me. The drives have been wiped and tested. 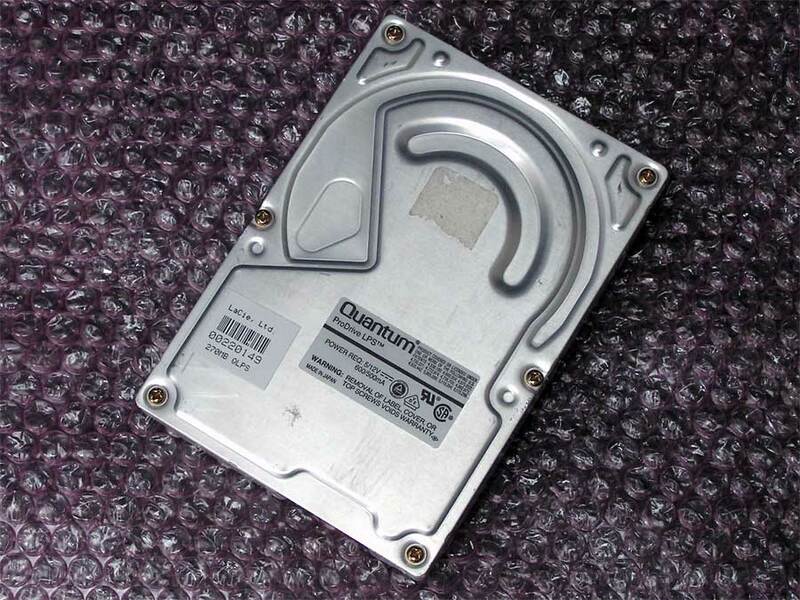 Most are formatted with Silverlining and are suitable as either an internal or an external drive for your Mac. 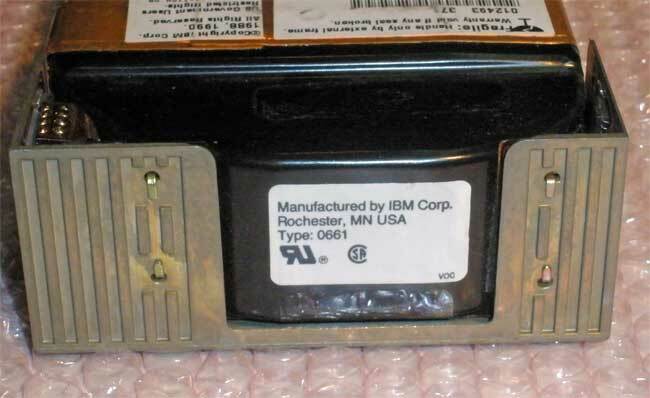 NON Apple branded 50 pin SCSI hard drives. 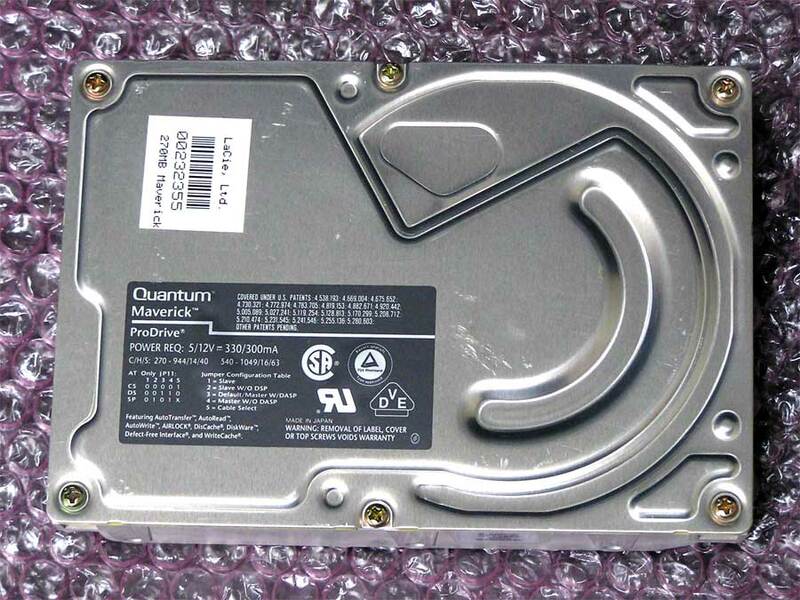 Hard drives from Seagate, Connor, IBM, Quantum and more. 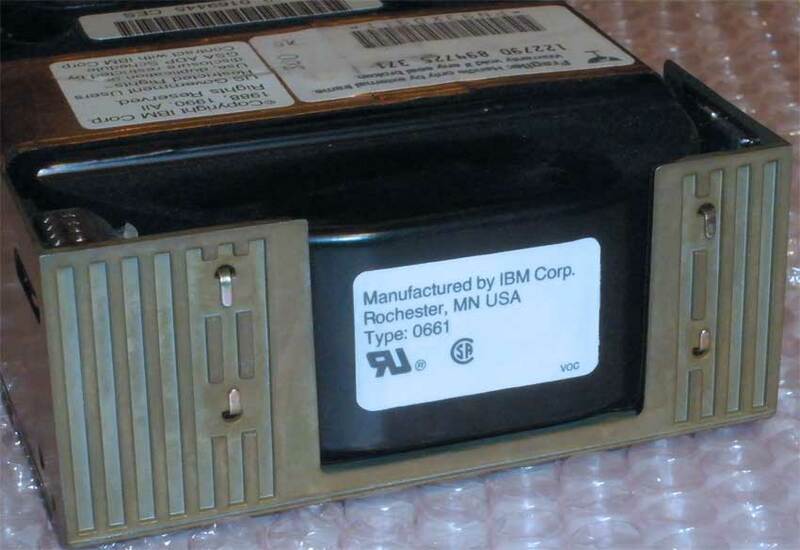 These drives have a 50 pin SCSI interface. 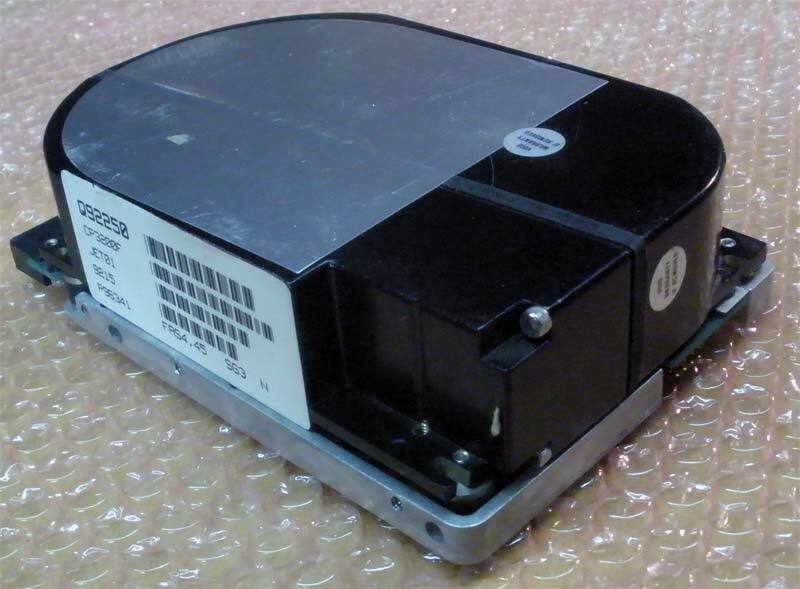 Can be used as an internal drive or put in an external enclosure. 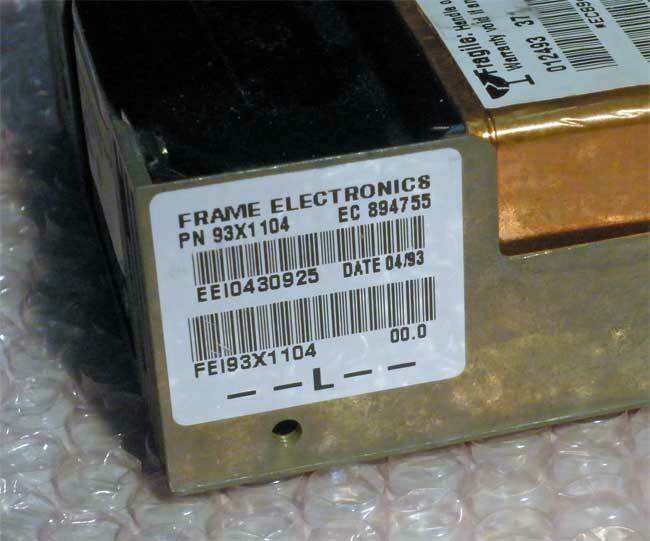 Termination and jumpers will be different for each. 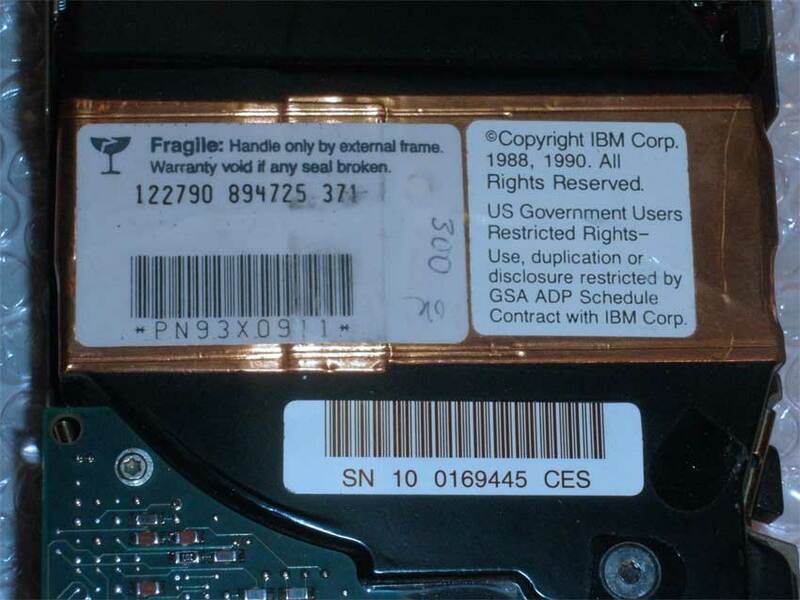 Even though many of these are identical to the Apple branded drives, because they didn’t originally come inside a Macintosh and have an Apple label, Apple’s hard drive utilities refuse to work with them. *These drives have been formatted with Silverlining, FWB Hard Disk Toolkit, or modifications of Apple’s HD SC Setup or Drive Setup. * What that means is that they should work as a startup drive inside or outside of your Mac. 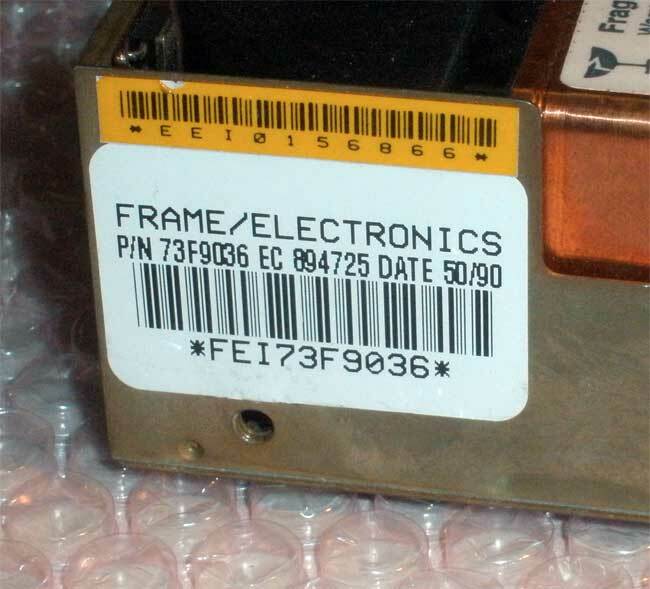 **Jumper and termination may need to be set or changed for internal or external use. 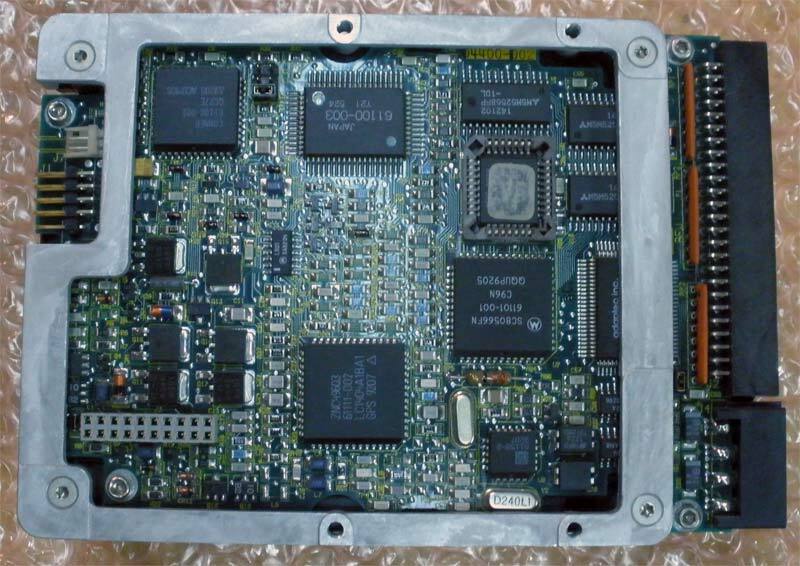 ** Jumpers and termination specs for most drives can be found at stason.org. All have been wiped, sanitized* and thoroughly tested on a Mac. 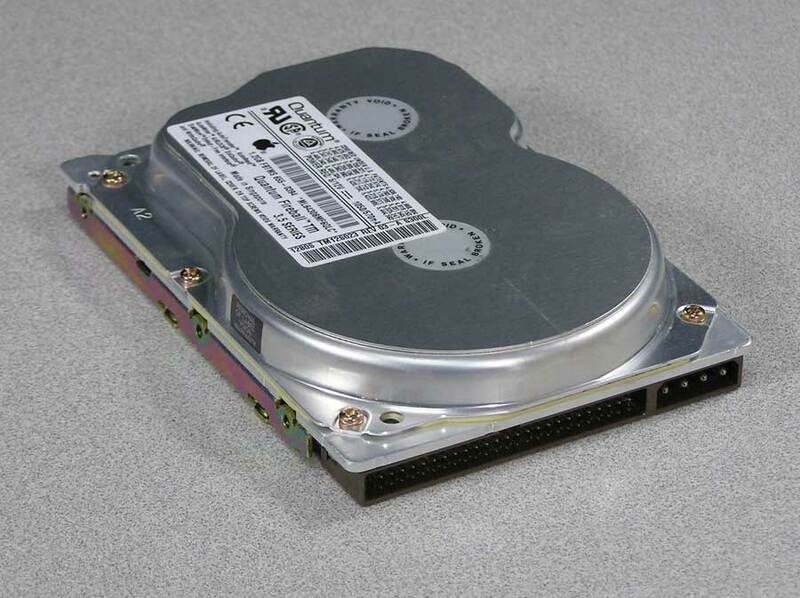 Any software on any drive is not part of the sale – you are simply purchasing a hard drive from me. 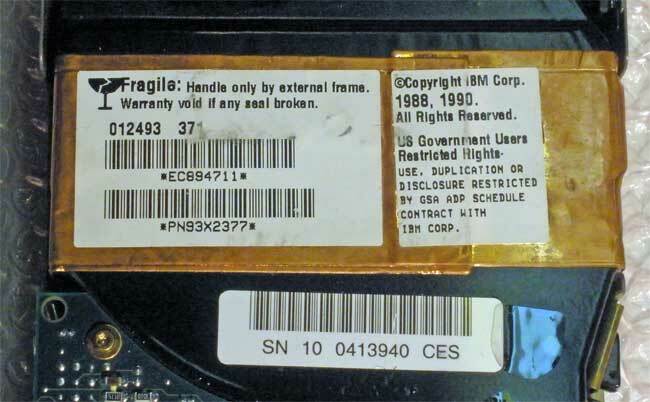 *In some cases the sanitized contents were retained and reinstalled as pre-prep for another Mac or it could mean loaded from scratch with partitions and a bunch of stuff installed – I have a few that came in that way. -HH are approx 42mm (1-5/8”) tall. 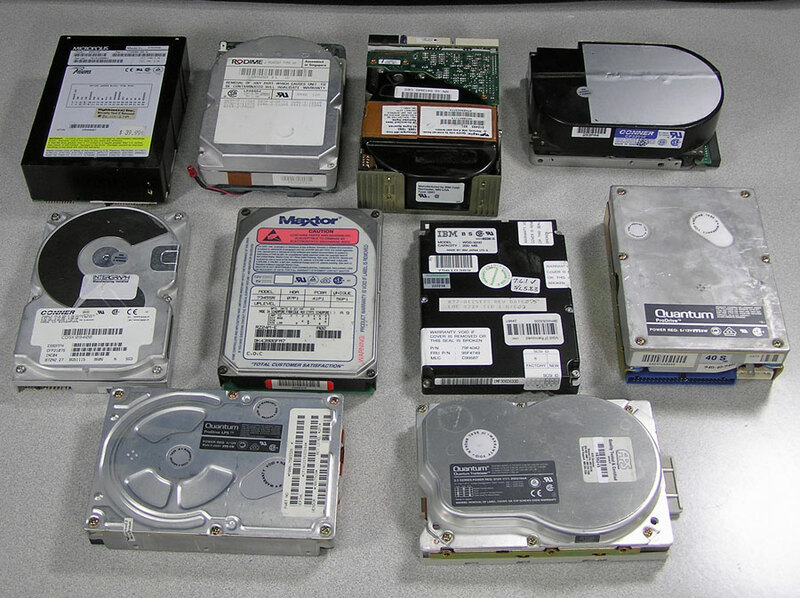 Most computers have room for these and many Apple drives were also tall. 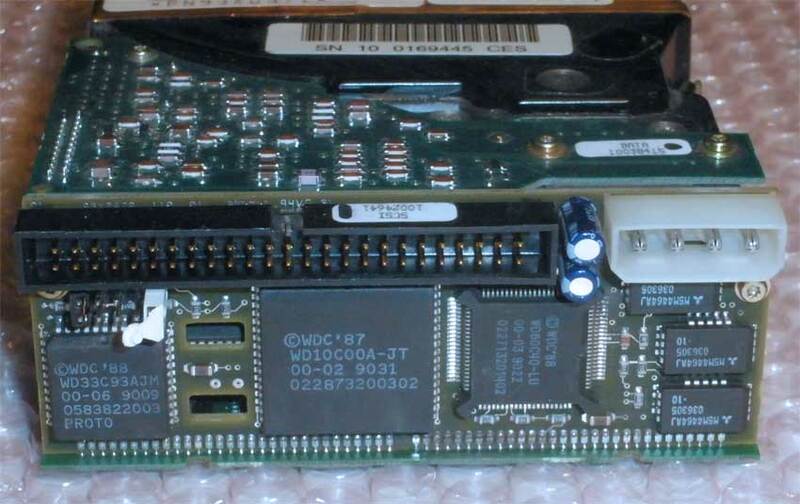 -A few drives may have their own page and have a link.